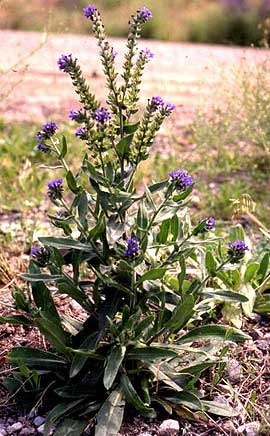 Medicinal and other uses: Flowers and young leaves can be added to salads. A root decoction is given as a blood cleanser and expectorant for coughs. Powdered root rind is used to color hair and medicines. It can also be used as a fabric dye. Cautions: None stated (Bremness 145).